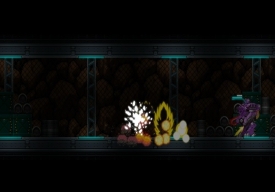 "A very cool, hack n'slash and platform game." 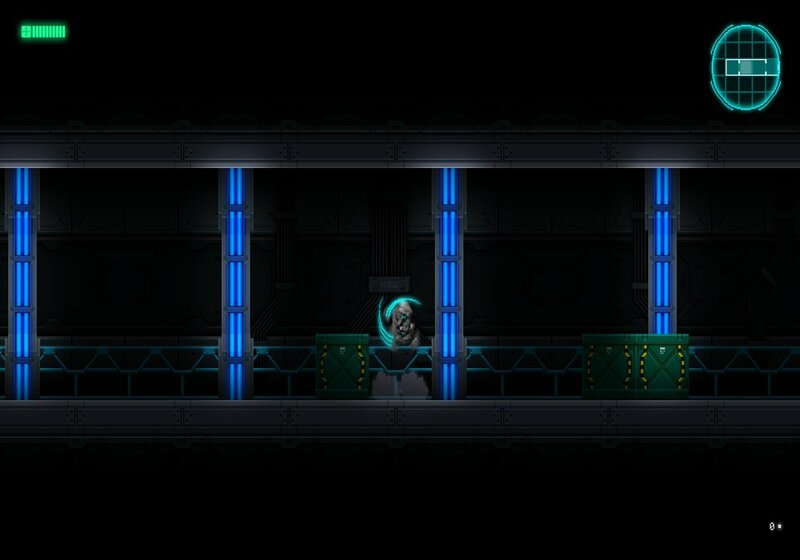 Beyond Human demo is a very cool Metroidvania style, platform and shooting game set in the future where you play as someone who looks quite similar to Robocop. Set in the year 2099 the game has a story to unravel and mysteries to uncover as you go along which will explain why you are in this situation. You have a gun but there is also melee combat skills to try to learn and then master, we had a few issues with learning how to climb up the platforms but it’s just a matter of jumping in the direction of the platforms which then leads to a very cool animation where you cling then pull yourself up from the edge of the platform. 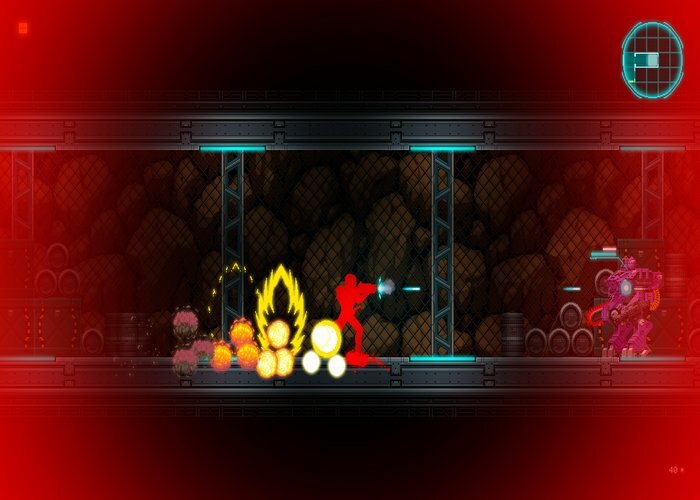 Beyond Human is a fast paced action game yet easy enough to pick up and become accustomed to the controls so that you can soon be shooting your way through enemies and making your way through each level. The game feels like a call back to platformers of simpler times and this is no bad thing, we will eagerly await the full version of this promising game once it’s released. You can download Beyond Human here for free, you can also support the game on Kickstarter here .